Tracy and her husband David offer relationship trainings internationally for couples and individuals to foster vibrant and intentional relationships. 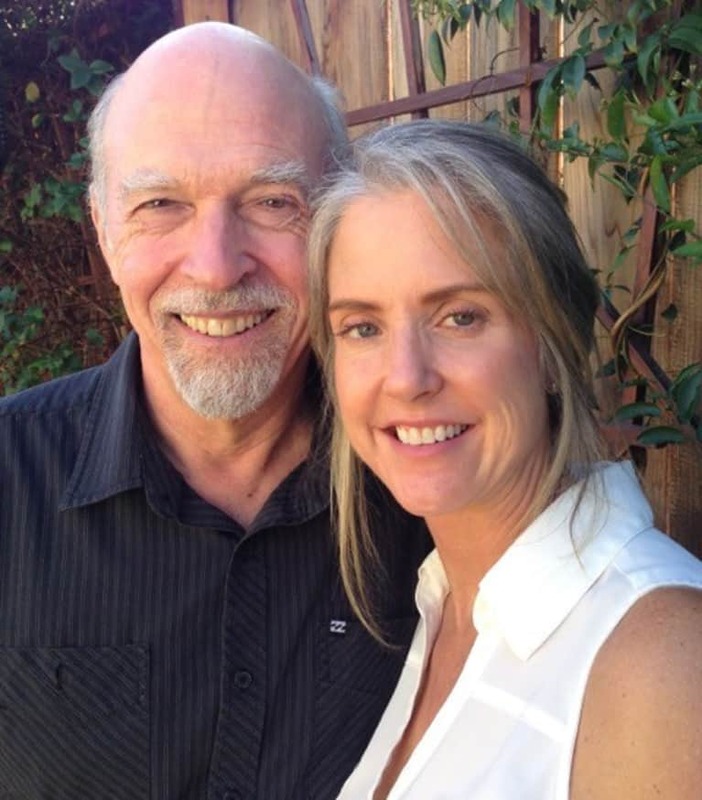 Tracy is a respected and popular Licensed Marriage and Family Therapist with a private practice in Santa Cruz, CA. David is an international relationship coach, senior trainer, and certification supervisor for CRR Global (crrglobal.com). David and Tracy each specialize in working with individuals and couples who seek to be more skillful in relationships. They believe that relationships can thrive and remain full of intimacy and passion over the years. Few of us were mentored or have had role models for how to build and sustain a vibrant relationship. With positive guidance, nurturing, communication tools, and willingness, couples can have a relationship filled with vitality. See www.couplesvitality.com for more information and upcoming trainings.